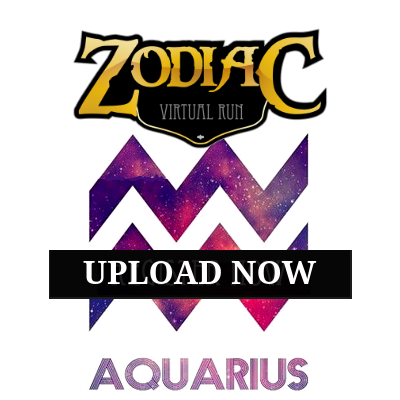 MM ZODIAC VIRTUAL RUN - AQUARIUS | Connect by JustRunLah! 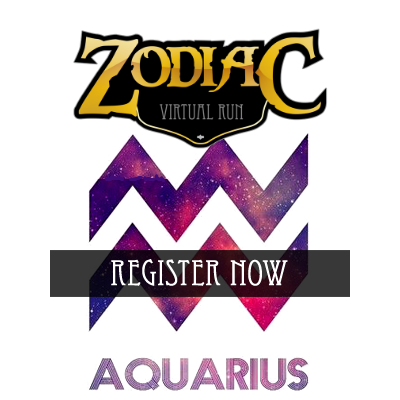 Dates: – Registrations will close on 19 February 2019 or when all slots are sold-out. – Run(s) must be completed between 22nd January and 19th February 2019. – Medals will be mailed from 15 February 2019 onwards. Remarks: Run(s) must be uploaded by 28 February 2019.